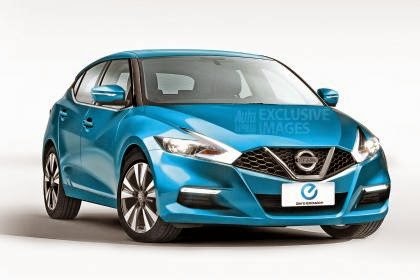 The next-generation Nissan Leaf will boast a more conventional hatchback look and an improved 300 km driving range, according to a report from Auto Express. Nissan bosses are promising new battery technology is on the way, with better energy density for a more usable pure electric vehicle. A figure of about 186 miles (300 kilometres) is likely to be the target. There’s a good chance Nissan will offer smaller battery packs with less range, like Tesla does with its 60kWh and 85kWh packs. The new battery technology and motor will be shared with Nissan’s luxury brand, Infiniti, too.